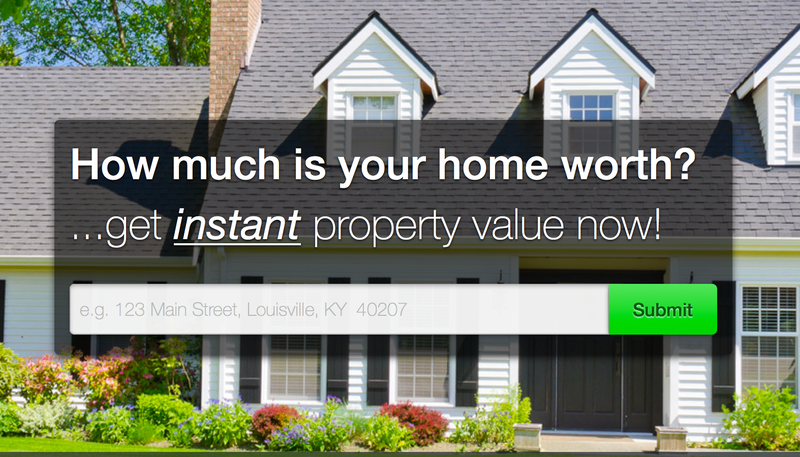 Selling Your Greater Louisville Home? If you're considering selling your Greater Louisville home you'll have plenty of questions: What is my home worth? What do I need to do before selling to maximize my value? How fast can you sell my home in today's market plus many more questions. I am here to answer ALL your questions and take all of the anxiety and stress out of selling your home with a very unique "Plan of Action" that has made me highly successful in my 29 years in the industry. You see, 90% of Buyers are searching for properties online first. Will they be able to find your property online? Nine out of ten Buyers today are looking for their home/condo/investment on the internet. Does your home STAND OUT? I will make sure your home will be the "BEST" it can be. We will sit down and go through a Comparable Market Analysis, known as a CMA, to determine your current market value and also go through an extensive Marketing Plan that will AMAZE you, regarding getting the job done. Detailed and Comprehensive Marketing Plan, UNIQUE! I invest my time, energy and money to Make Your Home have the BEST first impression possible. friendly, professional, honest and HARD WORKING, call me today! 502-643-2255.